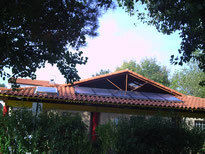 In order to protect our environment, your hot water is produced with solar energy. 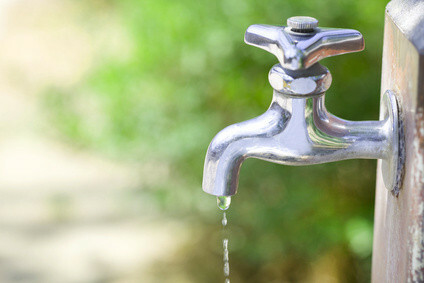 Water faucets are equipped with water-saving spouts. We use only environment-friendly cleaning products. We offer assorted garbage bins for recycling (paper, glass, etc.). Our plants are watered by underground drop-by-drop irrigation systems.